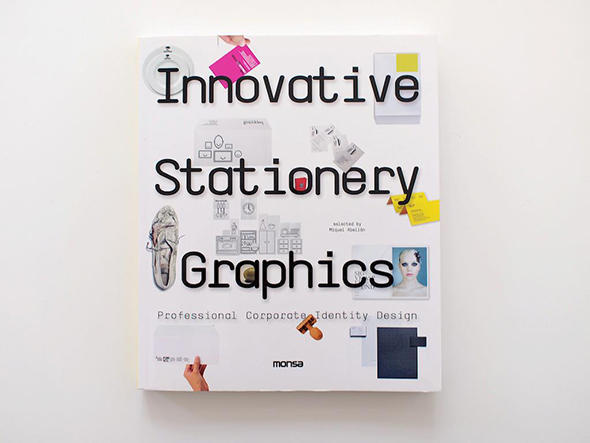 Innovative Stationery Graphics gather together some of the more interesting stationery projects in terms of those having the capacity to reflect the very essence of the company for which they were created. 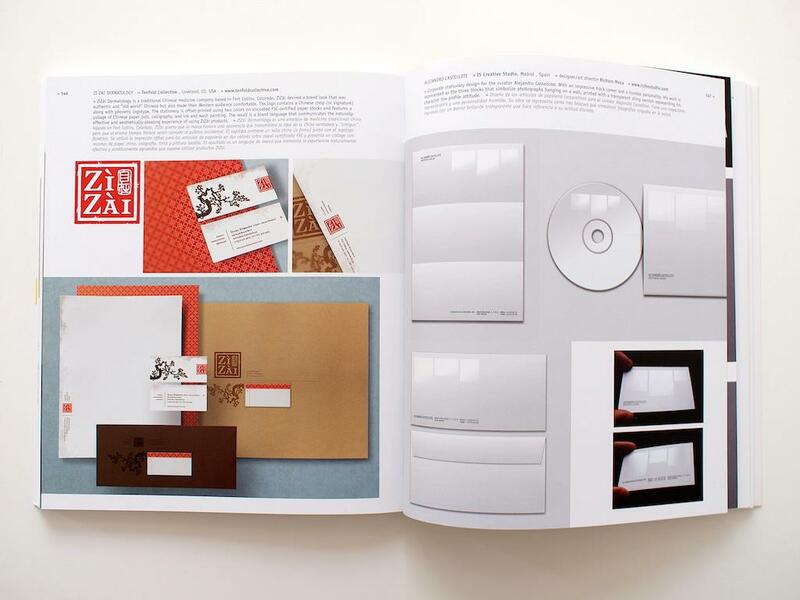 Some of the projects included on this amazing title are quite serious and loyal to the spirit of that particular company, while some others go much further and allow their creativity to roam free in favor of more impacting imagery. 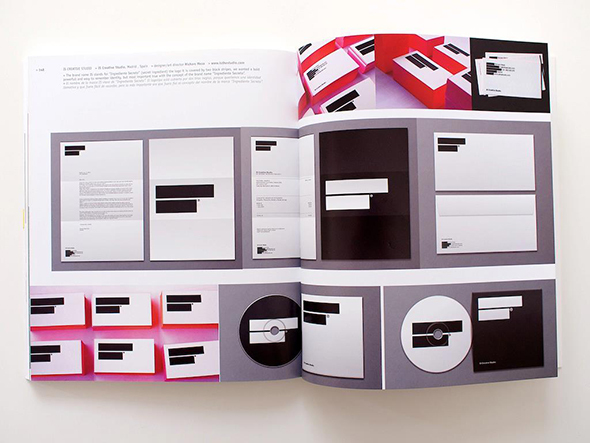 We present this book to you, but the projects will present themselves.